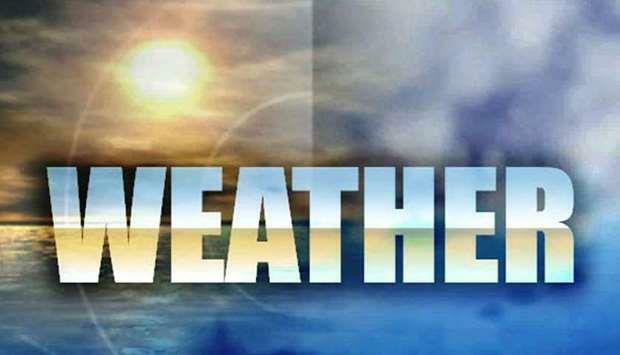 (MENAFN - Gulf Times) Strong winds are expected in most parts of the country on Tuesday along with a dip in temperature, the Qatar Met department has said. Tuesday's detailed forecast says moderate conditions will prevail during the day along with some clouds, and some places will experiences slight to blowing dust at times. It will be cold by night.